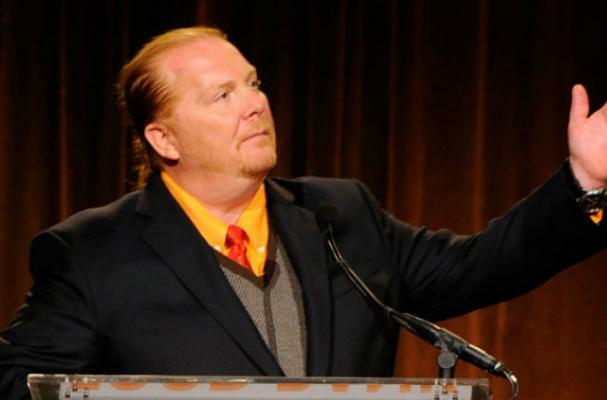 Mario Batali is chiming in about what he thinks everyone will be eating this year. For a person with taste buds that prefer to stick to the usual, I can safely say I probably won't be indulging in any trendy foods in 2013. According to Batali, 2013 will be the year of wild fish, cruciferous vegetables, DOC and DOCG from Italy, wine varietals that don't include the usual suspects, and hand-made food in general. To see more details about Batali's predictions, click here.